Many open daily from 10:00 a.m. to 7:00 p.m. ATMs and Call Center open 24/7. 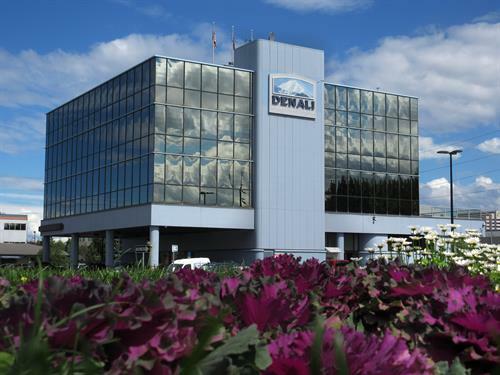 Denali Alaskan offers complete financial services to individuals and businesses in Alaska: checking, savings, loans, investments, insurance, home loans and more. Our Business Financial Services department offers merchant services for card processing, ACH/payroll, business deposits, secure online access.